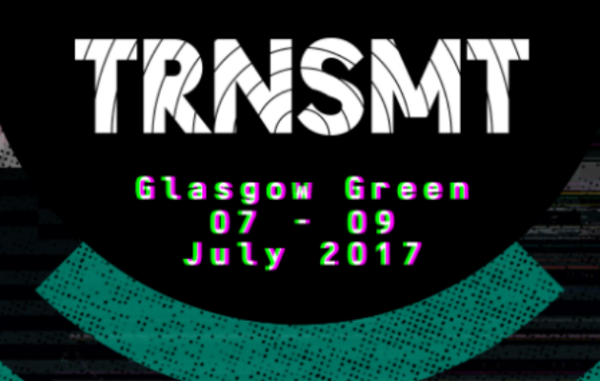 T in the Park’s sister festival has been announced as TRNSMT, much to the delight of Scottish music fans. 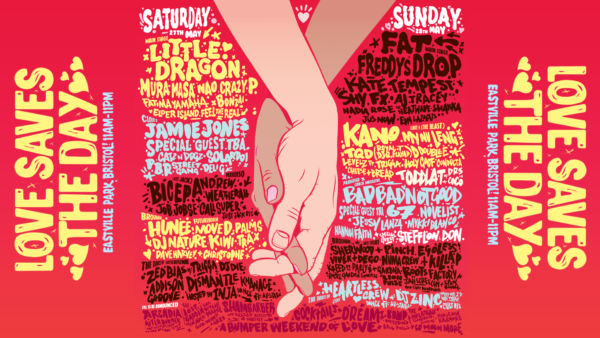 Bristol’s Love Saves The Day Festival has announced its 2017 line up with the festival set to be the biggest yet. 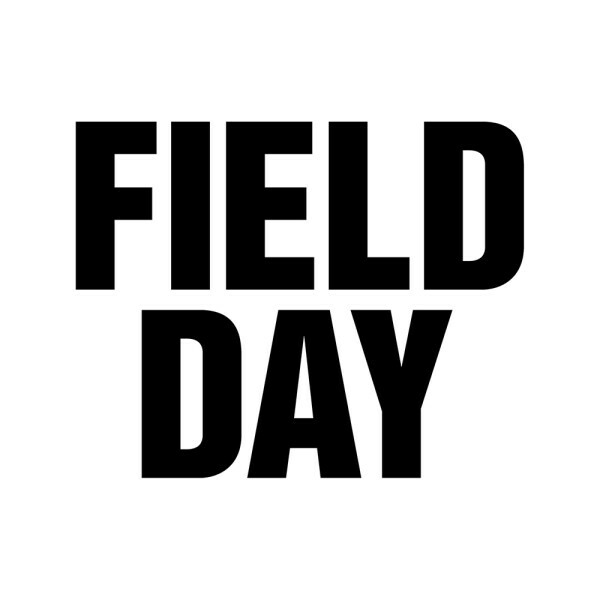 More acts announced for Field Day! 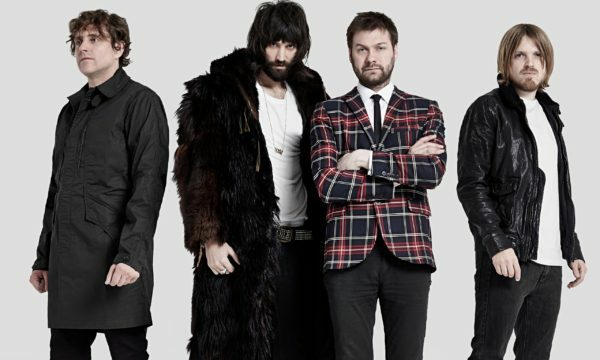 Kasabian will headline this summer’s Reading and Leeds Festivals, the event’s organisers announced today. METRONOMY, Lady Leshurr and Sundara Karma will play Blissfields in 2017.